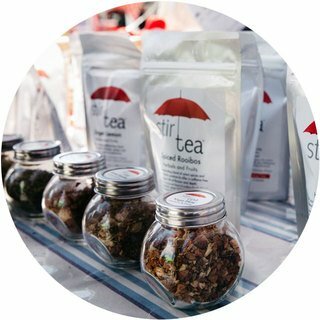 Nourish and Grow with Stir Tea Junior - choose to brew a drink that is packed full of goodness, caffeine free, delicious and super easy to make. Either treat your brew as fuel for your child or think of establishing family rituals and fun memories that they will fondly remember forever. Ways to incorporate Stir Tea Herbals & Fruits into your child's daily nutrition or special occasion celebrations. 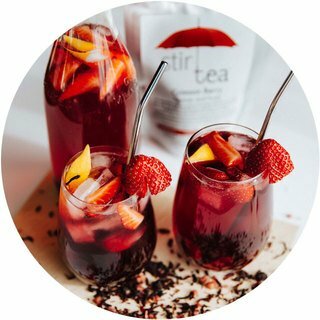 • Prepare an iced herbal & fruit drink so it is in the fridge for when they arrive home after school - read about how to prepare iced teas here. You may need to start introducing your child to this range by using it to dilute their fruit juice, over time replacing it completely. • Birthday party favours - send your child's friends home with a herbals and fruits favour pack (let us know when you order your tea if you want us to enclose a few extra little lady bird stickers so you can use these to seal the favour bags). Schedule a tea break with your child or family as often as you can manage where you sit down and introduce them to the joy of pausing together. 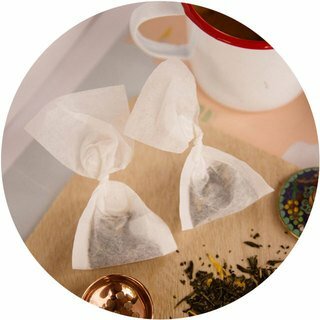 Not sure which blend to choose, then maybe start with a herbals & fruits variety pack, brew each one of the six different flavours and let your child pick their favourite. 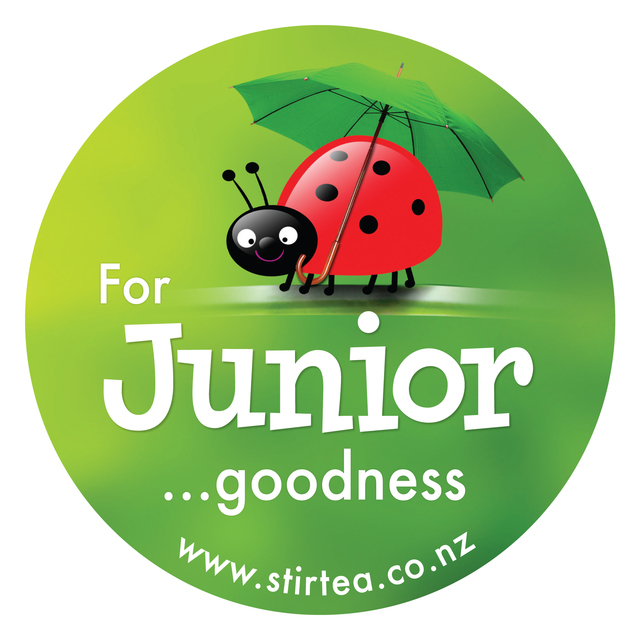 While research is still being undertaken on what age children should be introduced to caffeine (reports in Britain show that average age a child starts drinking tea is 7.50 years old) Stir Tea Junior does not contain any caffeine and allows you to take back control of the amount of sugar being consumed. 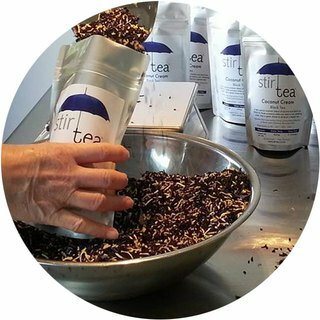 Many of the blends contain the South African plant called rooibos which offers immune boosting anti-oxidants. 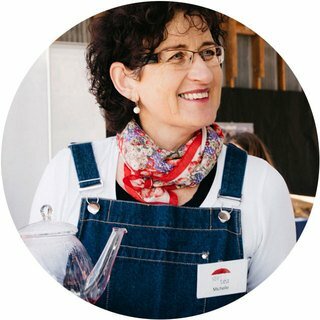 Dr Carrie Ruxton, a dietician and consultant to the UK Tea Council has recently published results of studies related to caffeine consumption in children. Her results published in the journal Public Health Nutrition suggests that caffeine consumption is not only safe for young people, but a small amount (one or two cups daily) can improve brain power, dexterity, athletic achievement and more. She noted that tea also has significantly fewer calories than many soft drinks. Another benefit tea consumption can also offer children is a source of fluoride which can make teeth stronger. What is the signifigance of the Lady Bird and Stir Tea Junior? 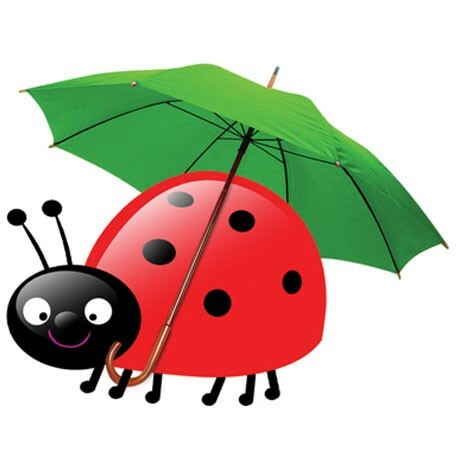 Even though the blends we recommend as part of the Stir Junior range do not contain any tea leaf (camellia sinensis) and are caffeine free, we chose the lady bird to represent Juniors because this small beautiful insect is a friend to the tea plant and natural insect repellent present in many tea gardens throughout the world. It is a really friendly little critter to have around.